At some point, you become fed up with feeling unwell. The whirlwind rollercoaster ride of doctor visits, blood tests, X-rays, needles, and prescriptions doesn’t sustain you and you wonder where it all went wrong. You feel you deserve better. Wouldn’t it be great if you could just start over? 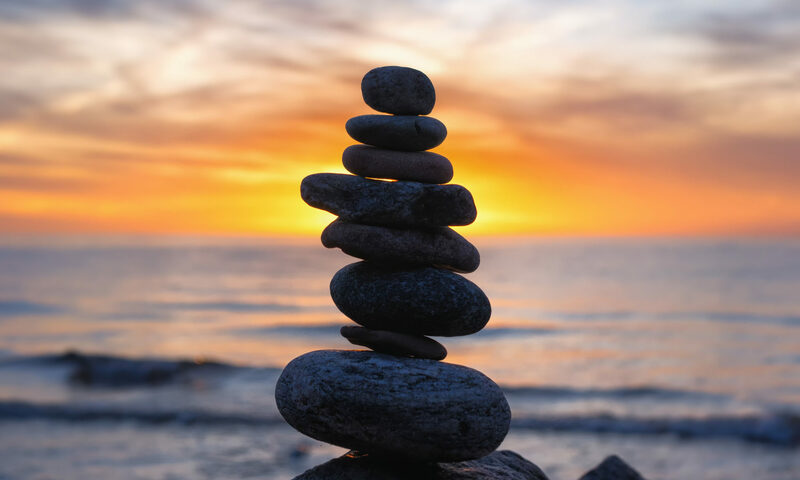 Healing Satori is a self-empowering approach that takes you past the cold stethoscope and sterile, white frock of the physician and gently opens the doors to the essential, intrinsic core of health. The rhythmic journey to the inner being is not just for meditation gurus. In these pages you have a rare, exceptional gift. 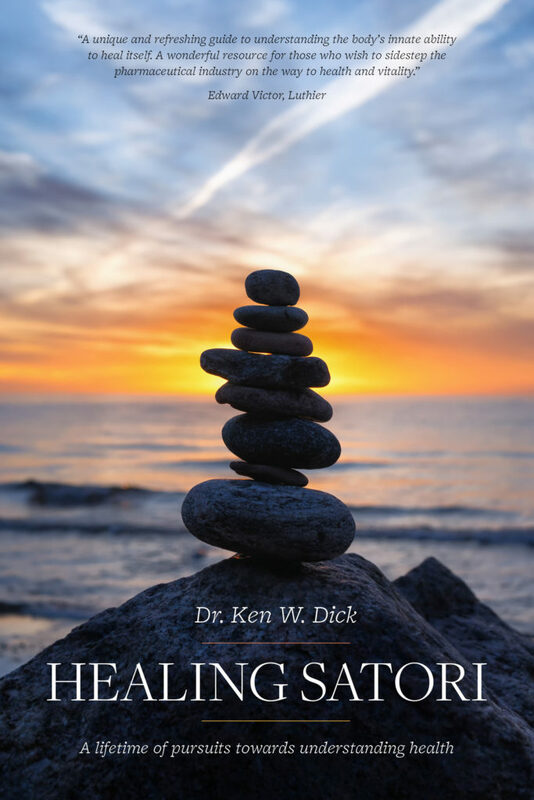 Dr. Ken has taken something as complex as the human body and masterfully brought forth a simplicity of understanding and awe. Prepare yourself for an inward journey that is both enlightening and liberating. The revelations are as practical as they are profound. Healing Satori is literary medicine without any negative side effects. Your health will improve just by reading it. Go ahead. Open this book to any page and you will find something valuable that you did not know you had. You will breathe deeper, laugh louder, love more, and find resilience. Transform your relationship with yourself. Prepare to feel well again.